Expertise: Child and adolescent neurodevelopmental disorders [EG ADHD, ASD etc. ], eating disorders, depression, anxiety disorders including OCD, psychosis, reactions to trauma including PTSD. Child adolescent and young adult adjustment issues including gender identity issues , anger management and family relationship difficulties. Dr David Ward is a highly experienced specialist in child and adolescent psychiatry, having spent 27 years caring for troubled children, adolescents and adults. 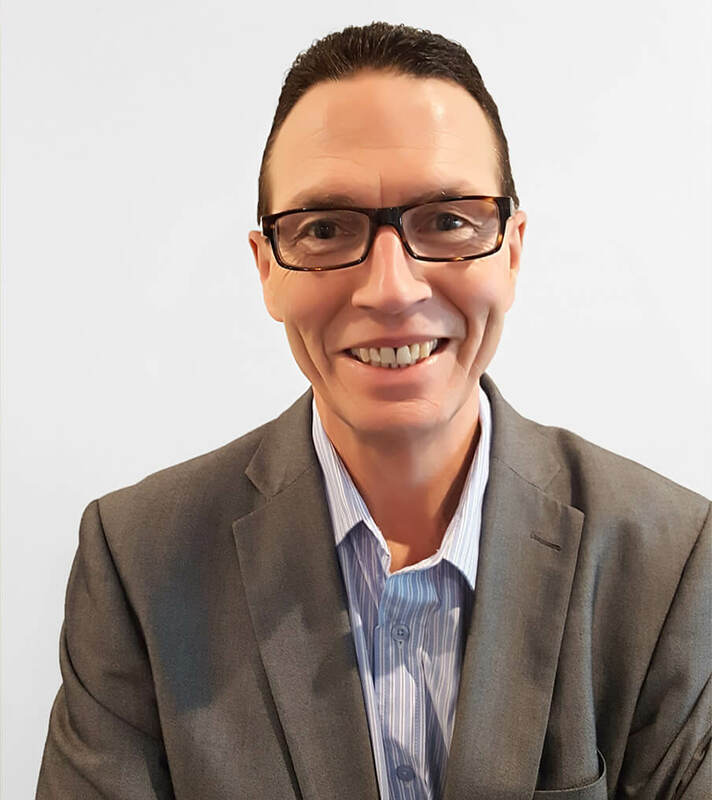 David initially trained in the United Kingdom and was the clinical lead for specialist child and adolescence services for the large metropolitan city Newcastle Upon Tyne. He was involved nationally in establishment of early psychosis services and was co-author of “National Treatment Guidelines for the Treatment of Psychosis in Children and Adolescence”. David has a deep breadth of training in science-based treatment approaches, including cognitive behaviour therapy, family therapy, psychodynamic psychotherapy, solution focus therapy and cognitive analytical therapy amongst others. Upon moving to Australia in 2011 he has gained further qualifications and has undertaken extensive training in Acceptance and Commitment Therapy and also Open Dialogue. David’s clinical approach has been invigorated by the power, depth, and breadth of the ACT model inspiring him to join Brisbane ACT Centre from 2018. Would you like to Book An Appointment with David?